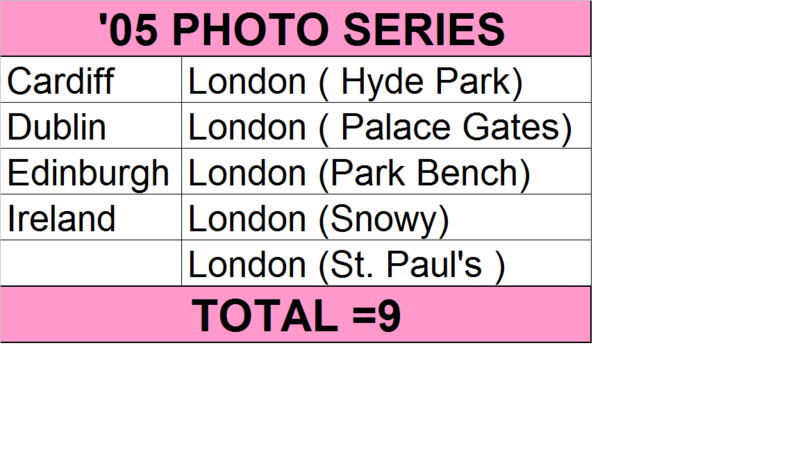 Hi I am looking for London Snow (Photo series ’05) Can anyone help??? Looking for a London Snowy from the (Photo ’05) series… can anyone help? Please post this on the Facebook page. Thanks!